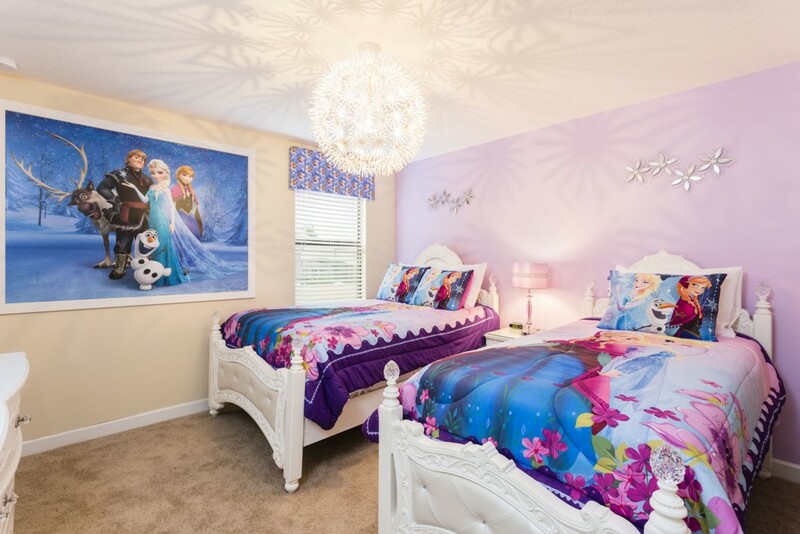 Enjoy a dream stay in an amazing Championsgate Resort Villa, just 15 minutes or less away from the fabulous Walt Disney World Resort. 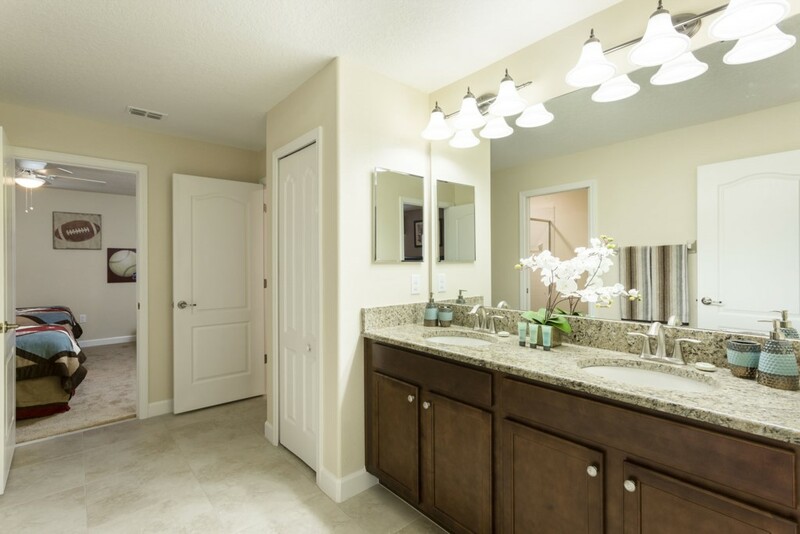 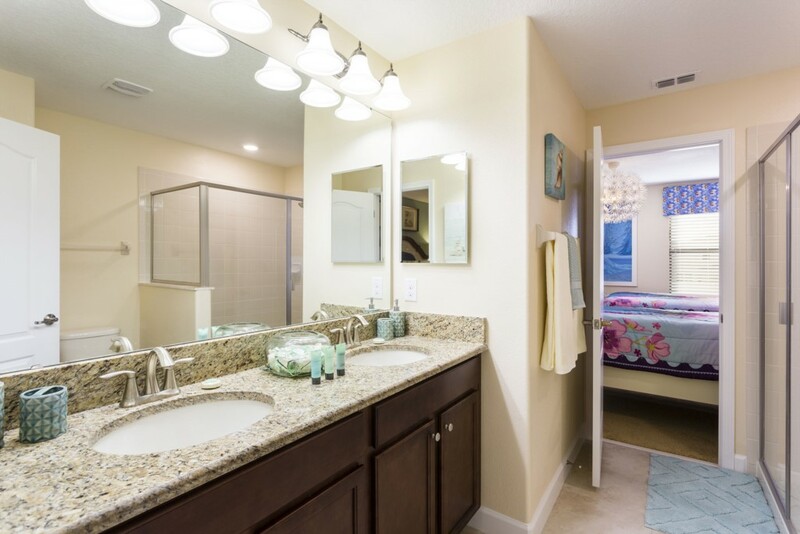 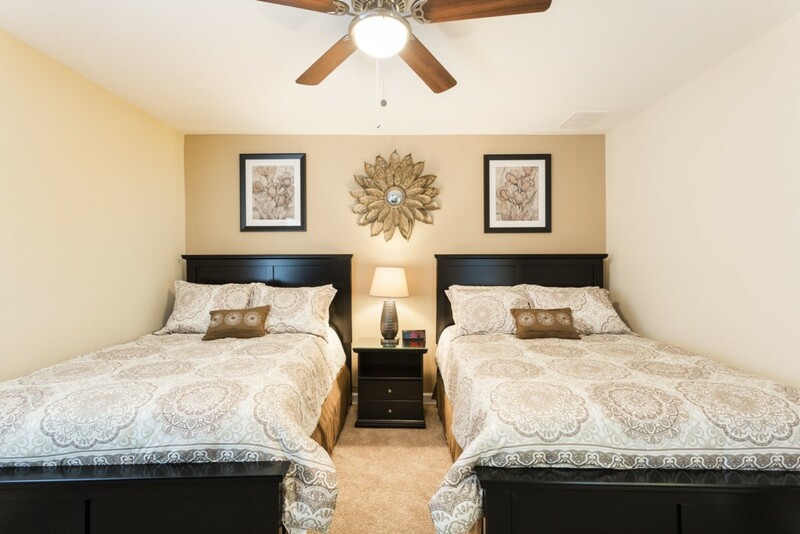 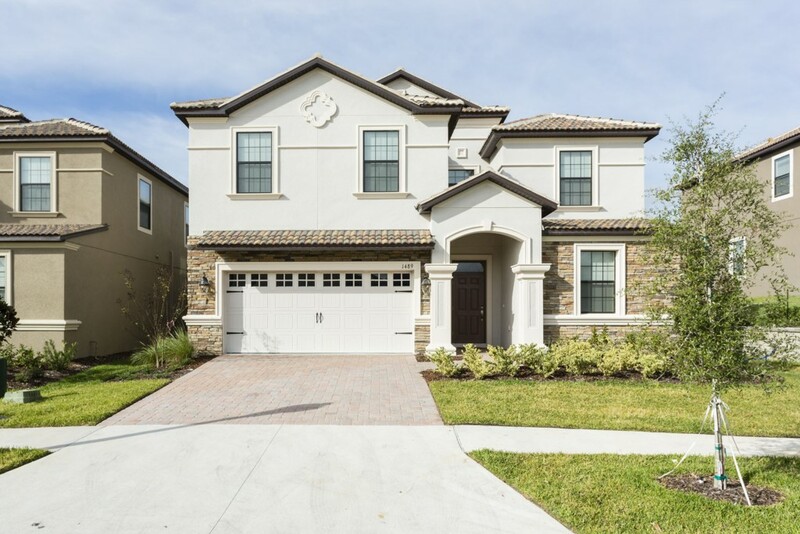 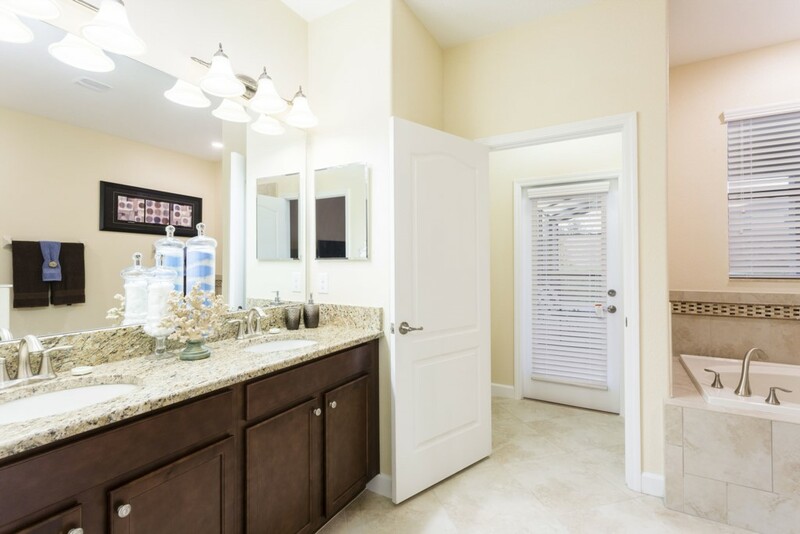 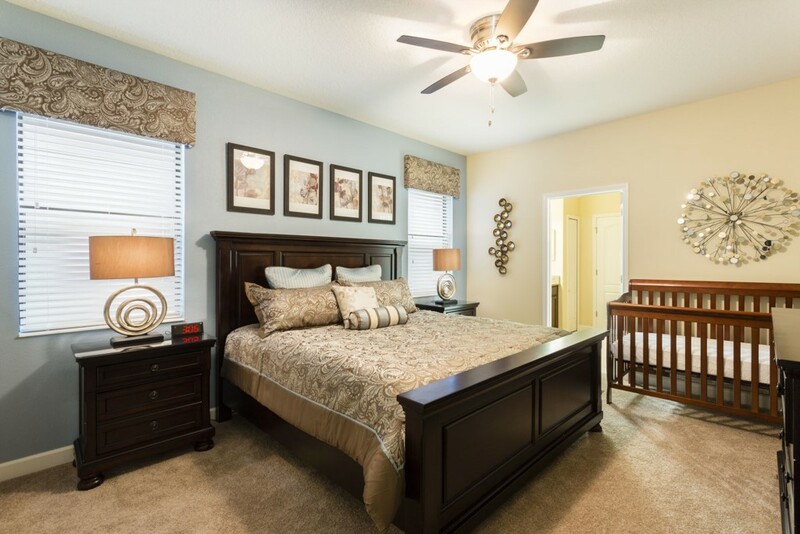 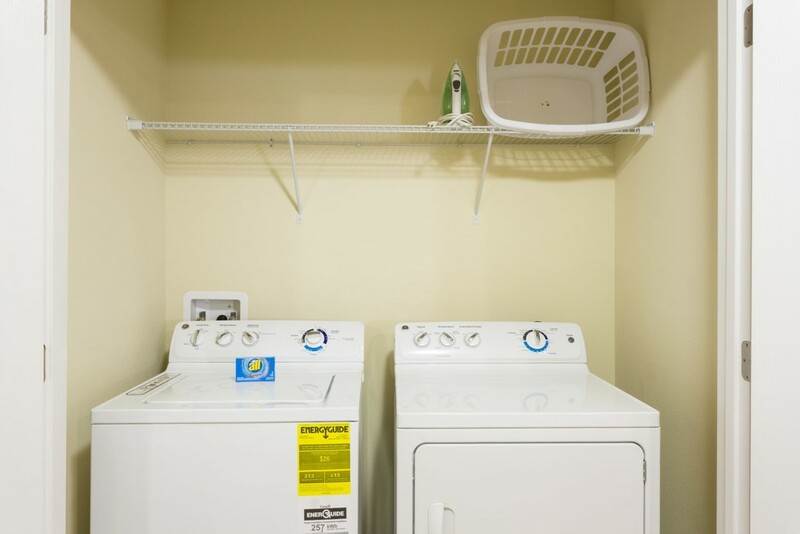 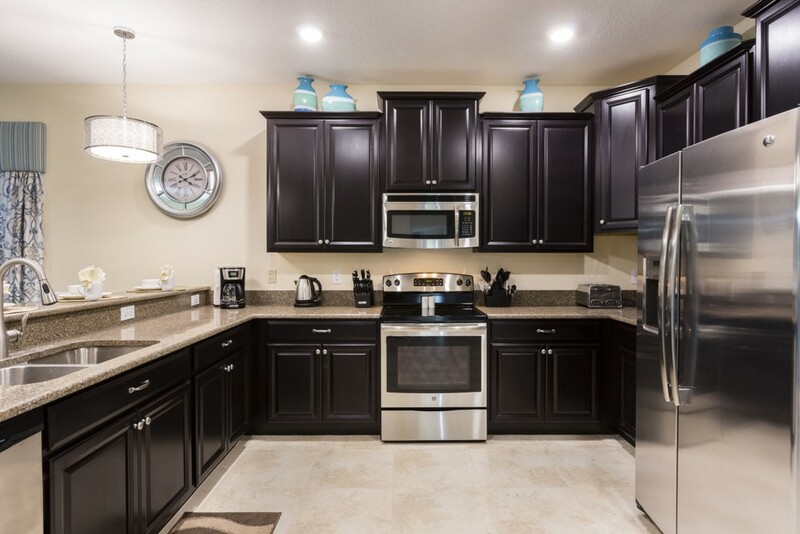 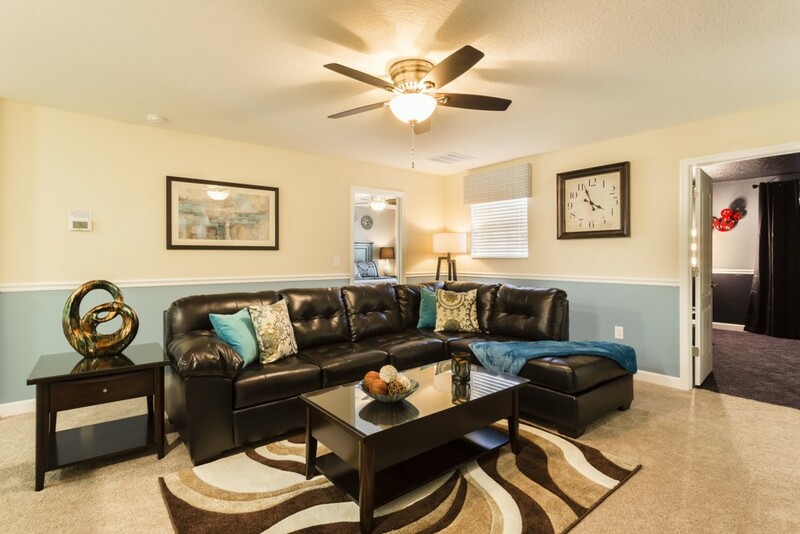 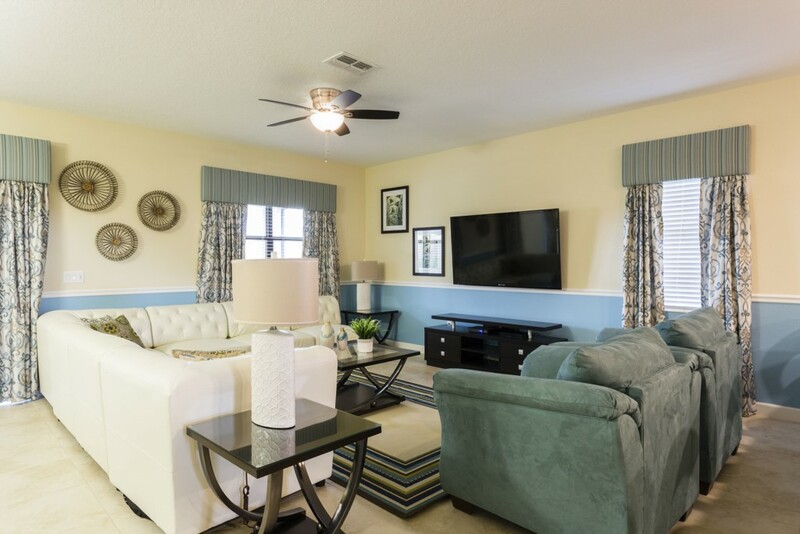 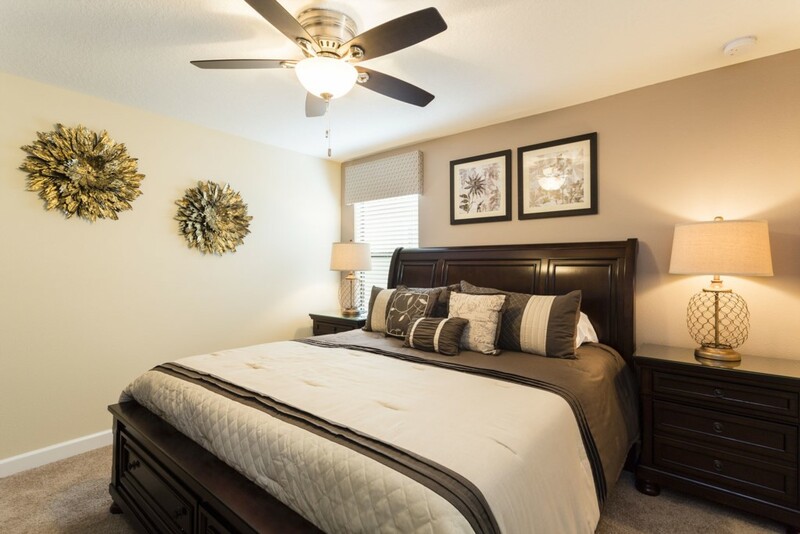 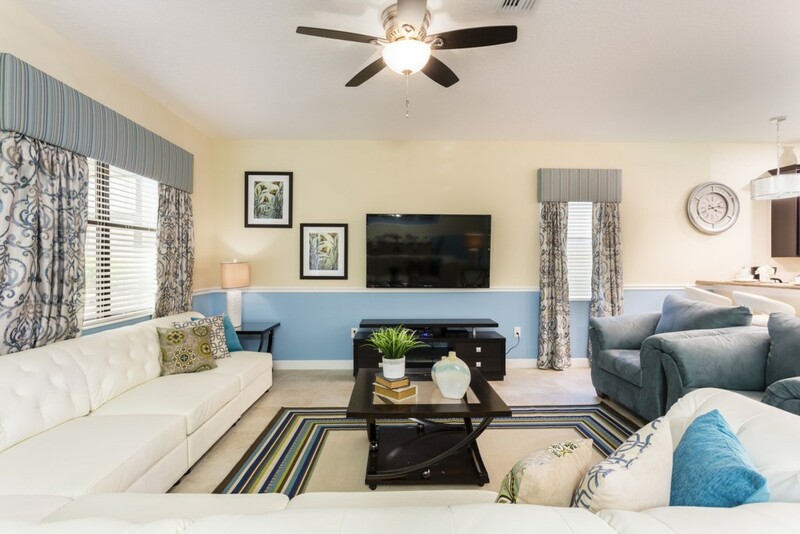 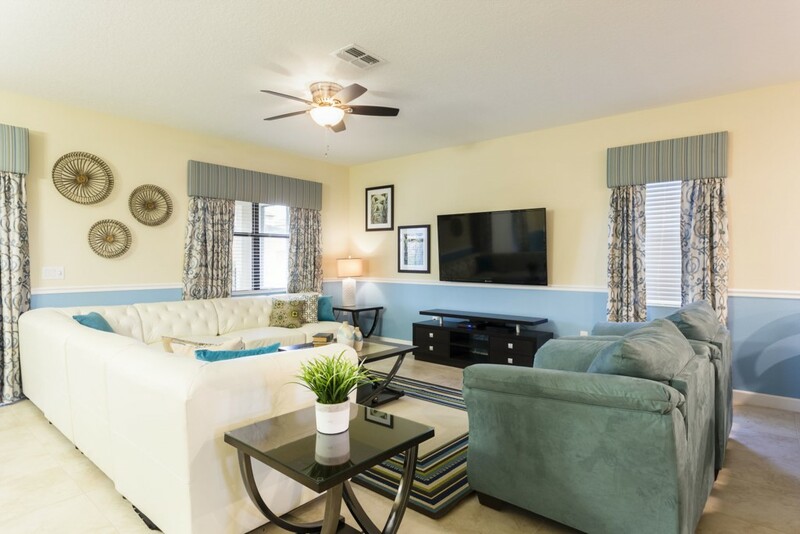 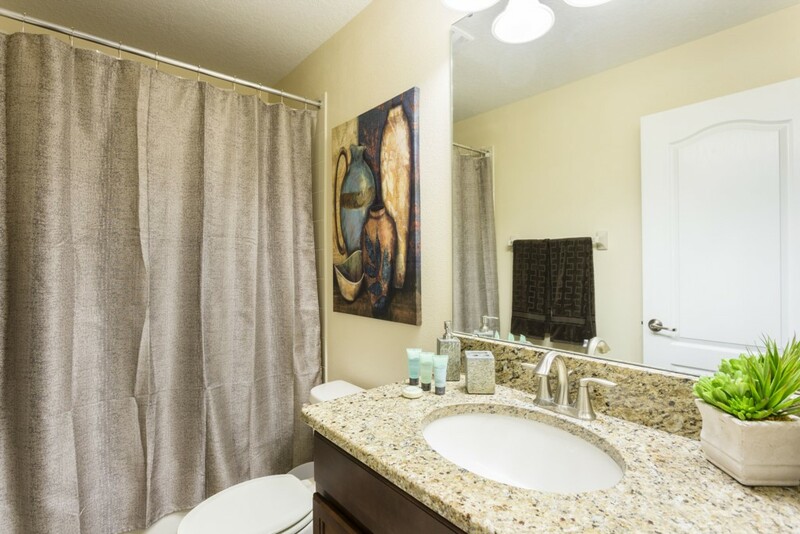 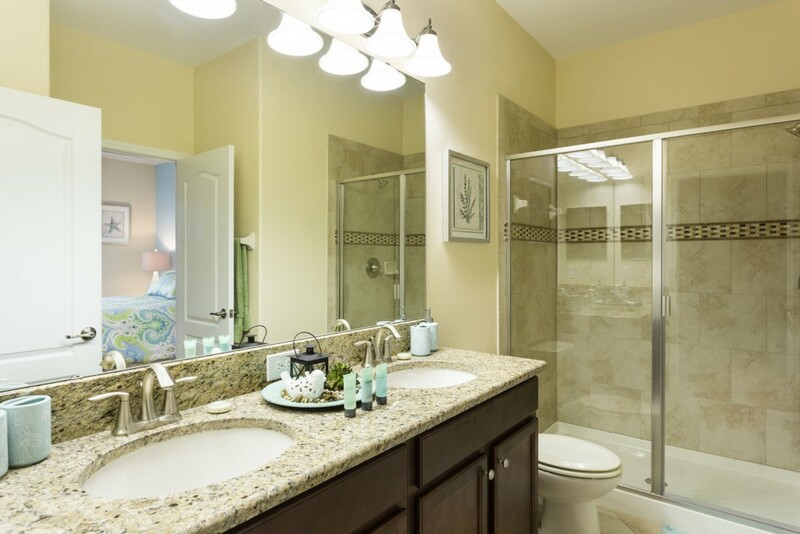 Within easy access to all major routes, the home is perfectly placed to provide quick and easy access to all of Central Florida's amazing theme parks and attractions, including Universal Studios, LEGOLAND and SeaWorld. 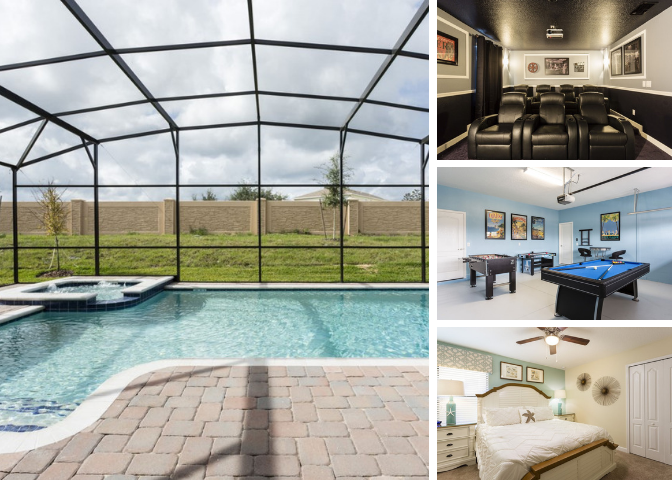 This gorgeous vacation rental home includes a great pool deck, spa (both heated optionally) along with a games room and an impressive home theater that will entertain guests of all ages! 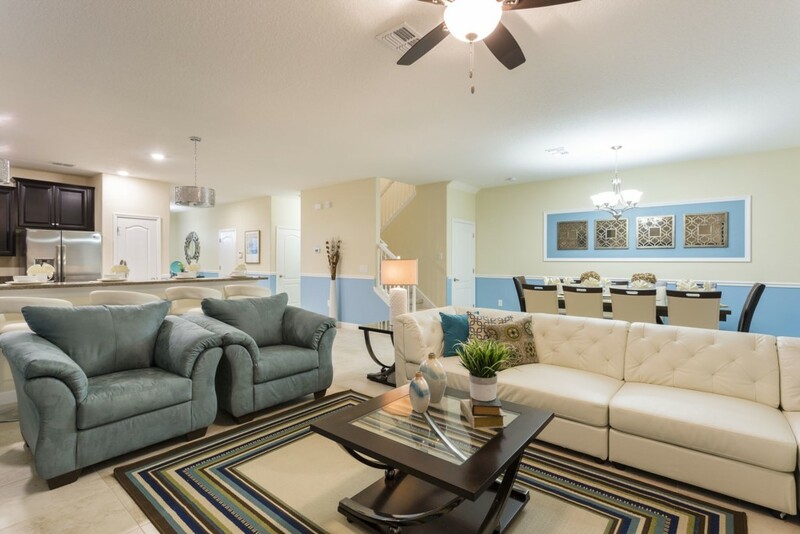 With class leading resort amenities, your guests can choose whether to sunbathe by the pool with a cool cocktail or take a refreshing adventure in the kids splash area or lazy river whenever you choose! 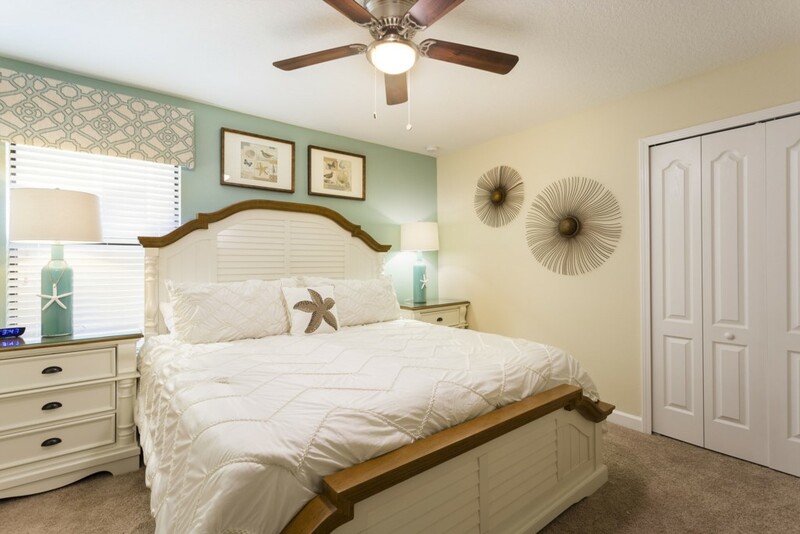 Best of all, you are less than 15 minutes drive away from Disney World! 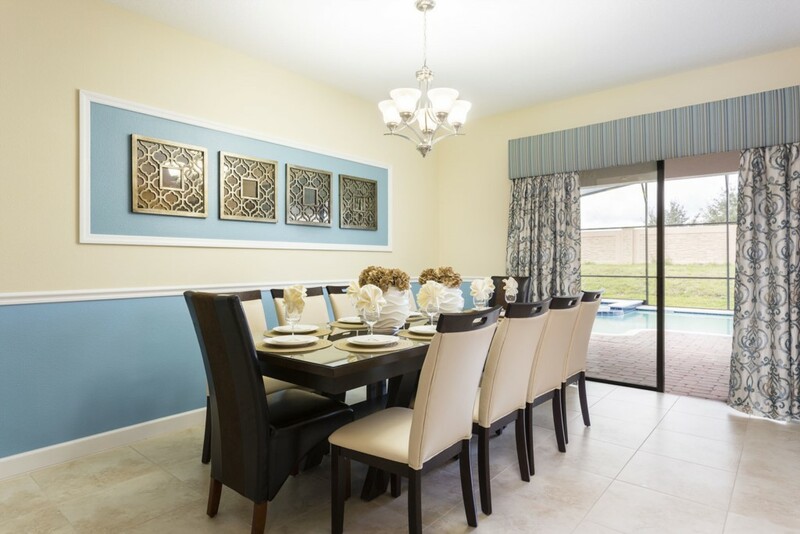 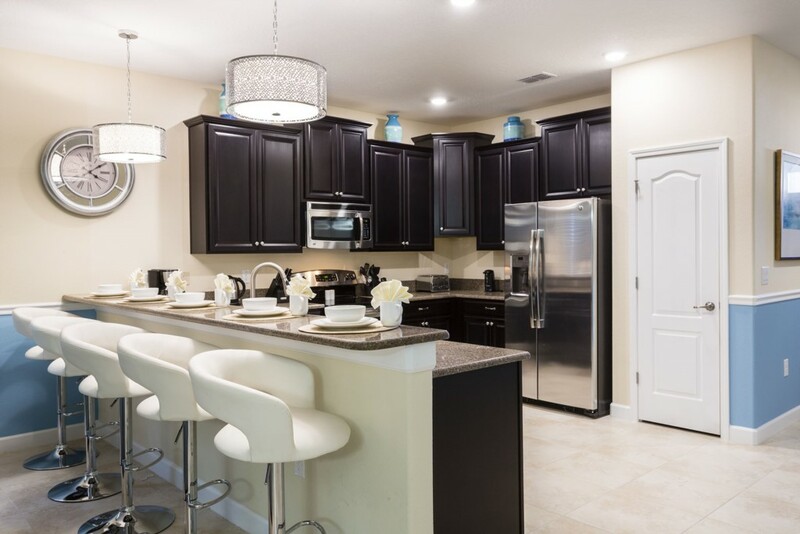 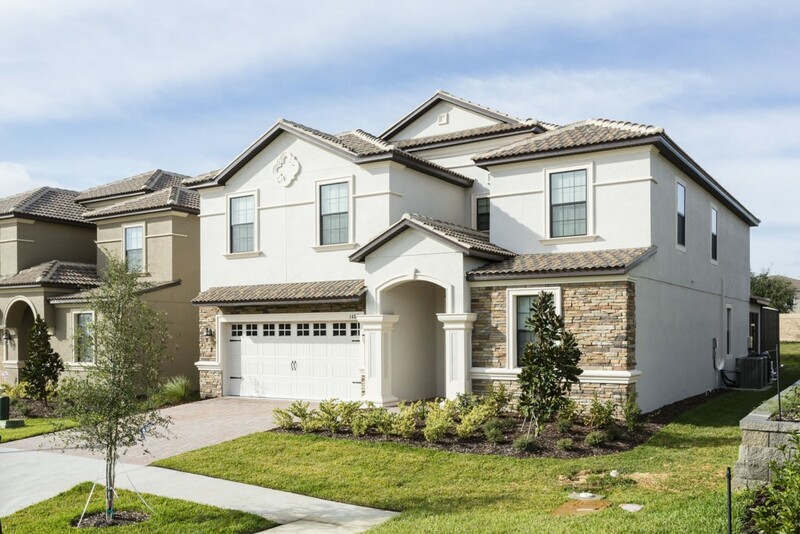 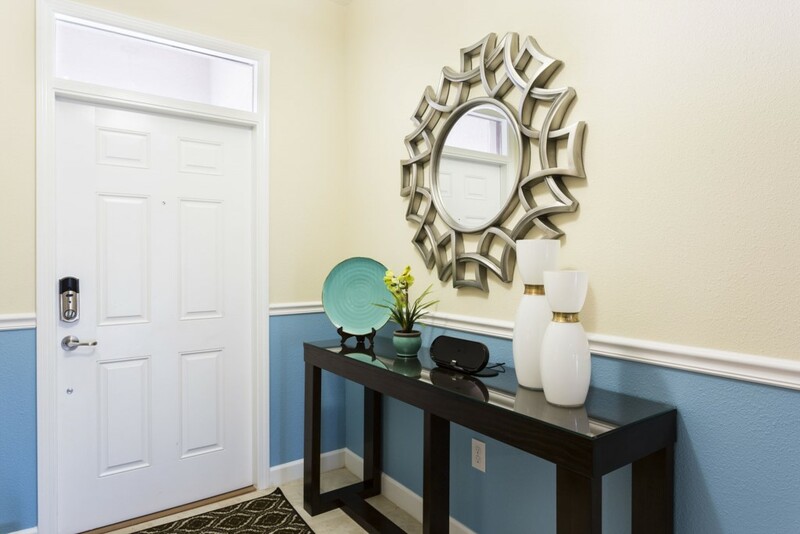 The Championsgate community is located in the highly sought after Davenport area of Central Florida, offering easy access to all of Florida's amazing attractions. 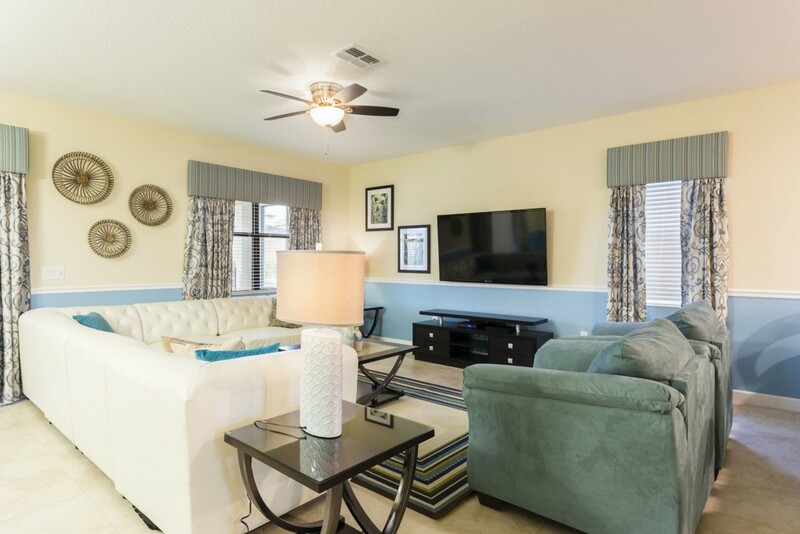 The gated and guarded community provides great resort amenities for your guests to enjoy throughout your entire stay with us and at no additional charge. 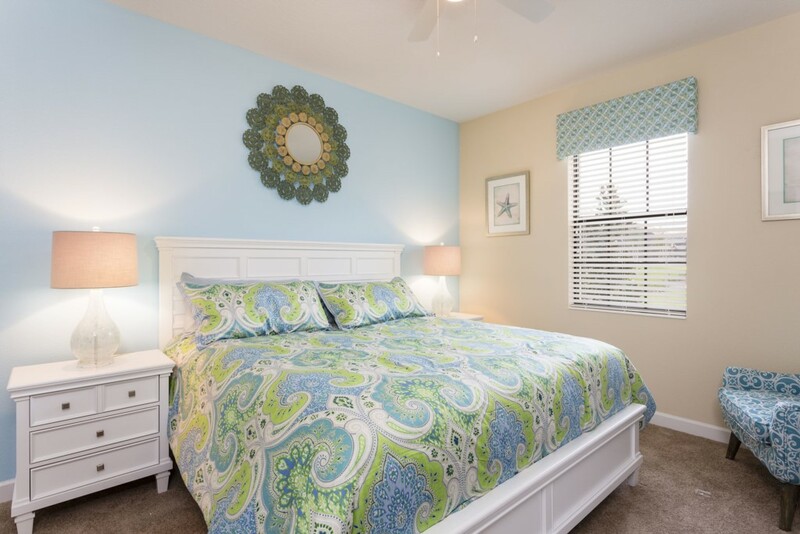 Perfect for guests that love to enjoy a few family days of relaxation in between visits to the fun filled theme parks! 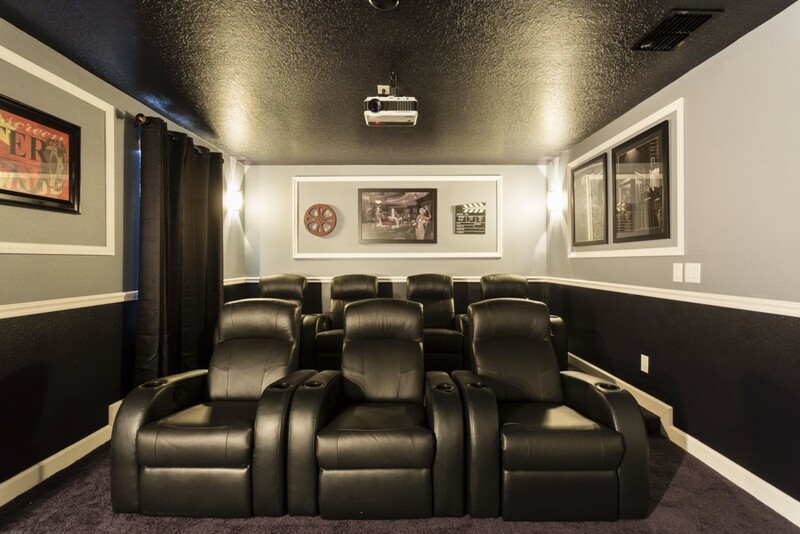 This house was amazing! 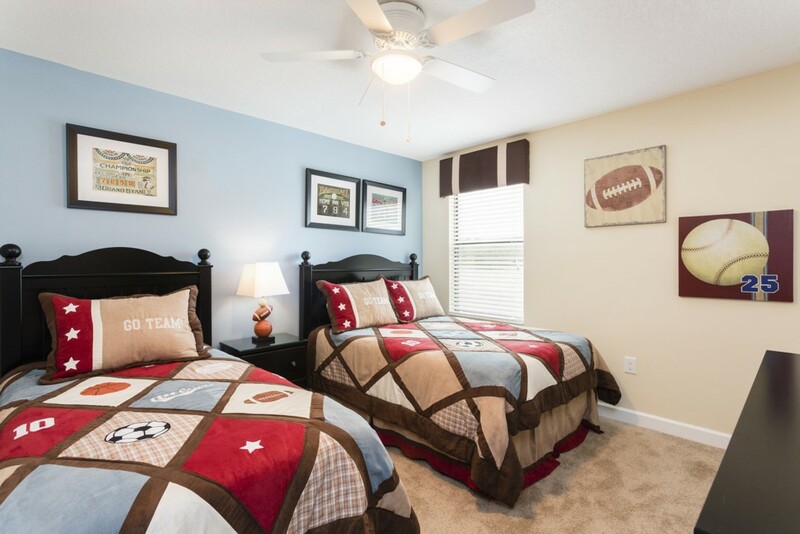 Ten family members spent the week, and all agreed it was the best place to stay while attending Disney. 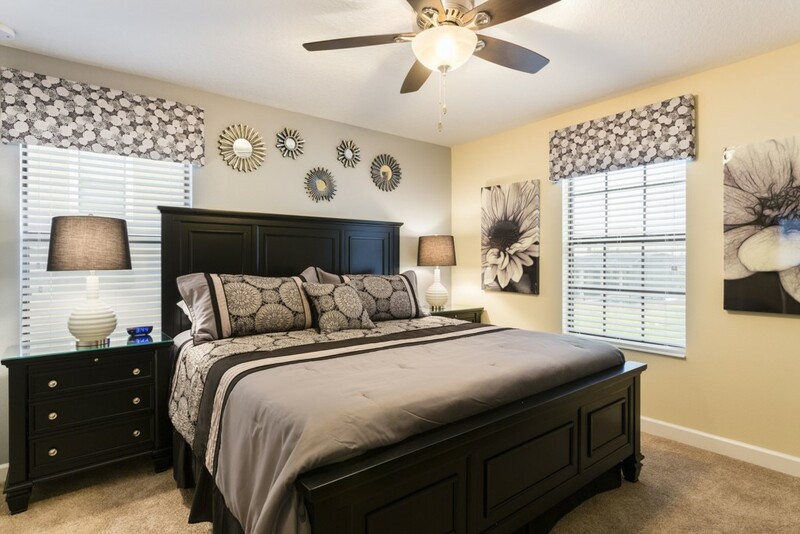 Plenty of room, and so tastefully decorated. 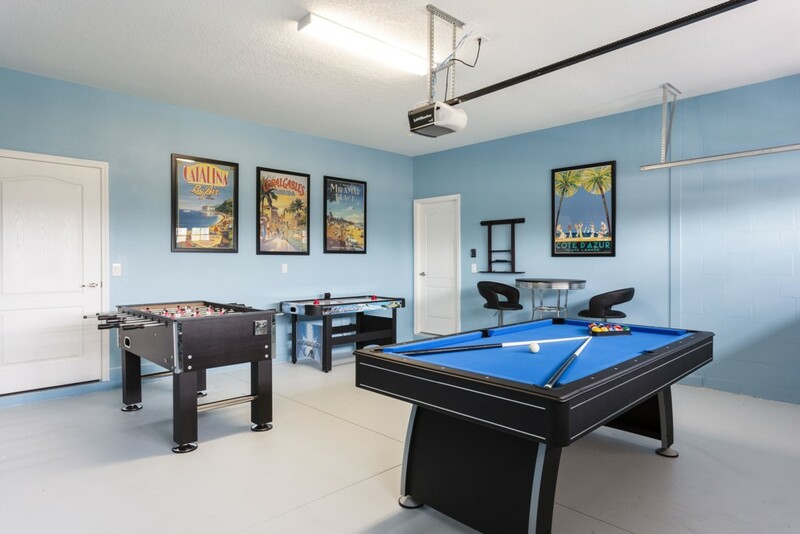 Loved all the amenities- movie room, game room, and the pool and hot tub. 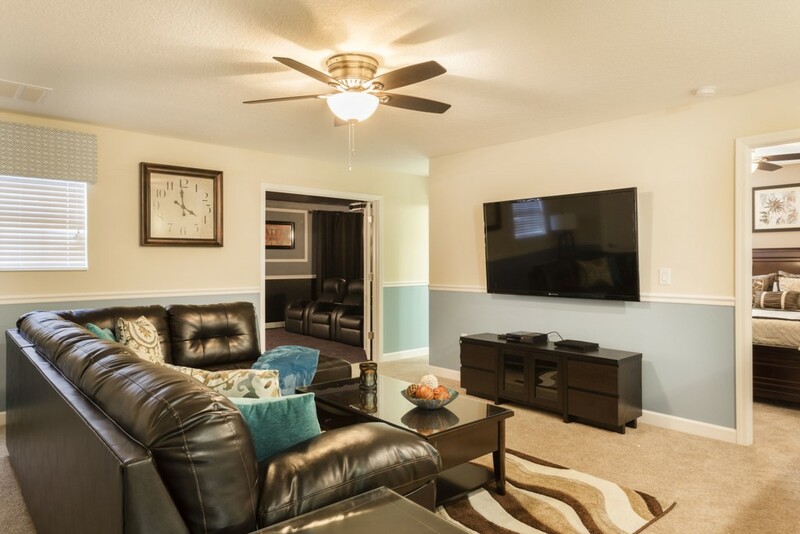 The neighborhood Oasis Club is also incredible. 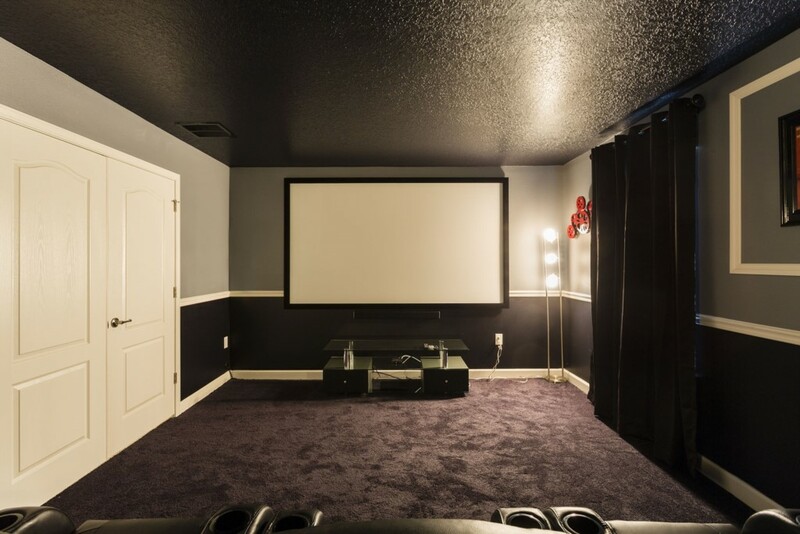 We would definitely choose this house again!